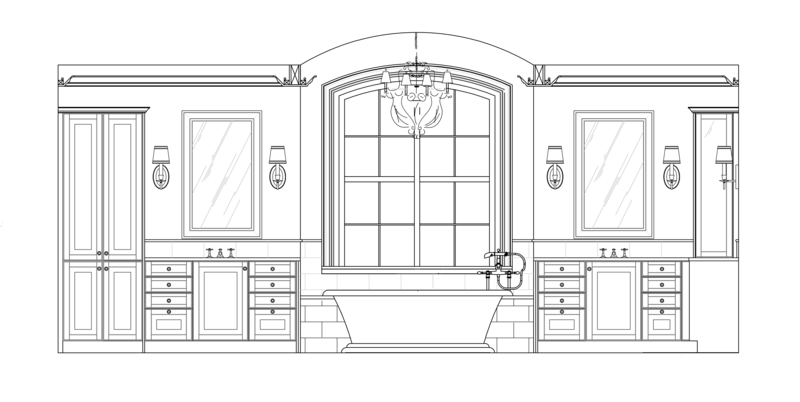 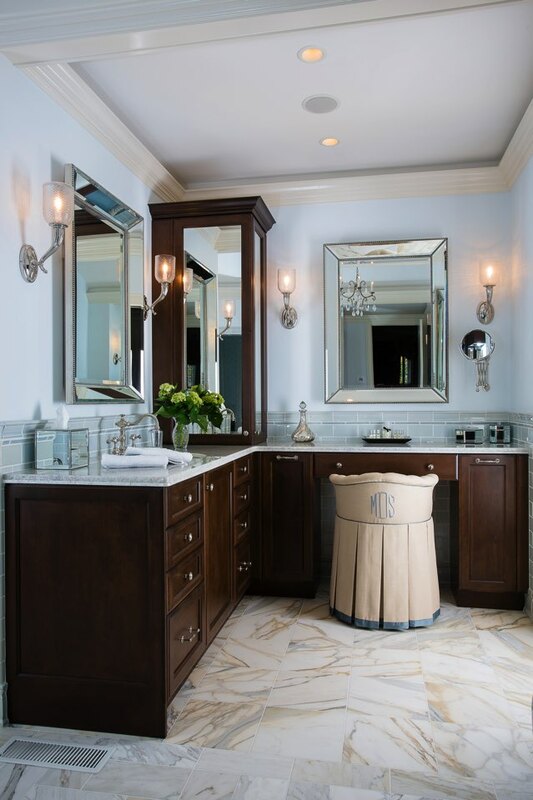 As part of a large and comprehensive remodel of the East Cobb home, the awkwardly designed and cramped master bath required both re-design and expansion, and additional closet storage was added to the wish list. 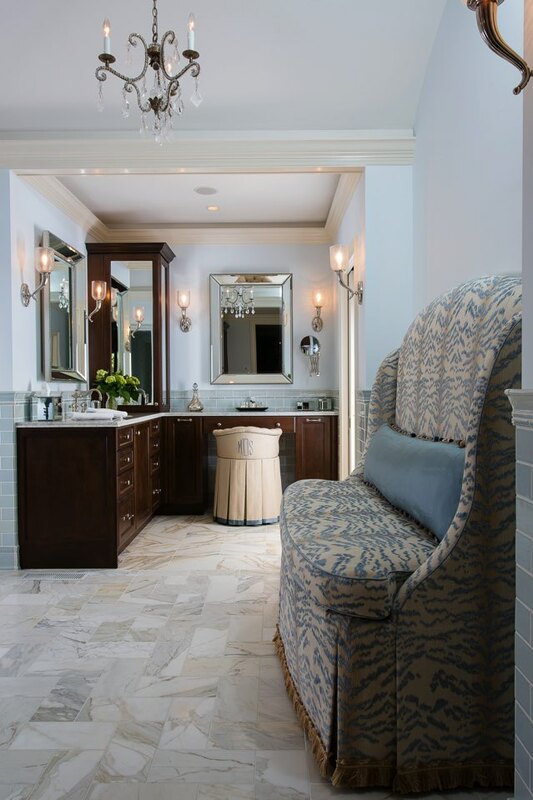 Working with renowned Atlanta designer Matthew Quinn, MOSAIC created a true luxury bathroom suite finished with hand-selected Calacatta marble tiles and Waterworks plumbing fixtures. 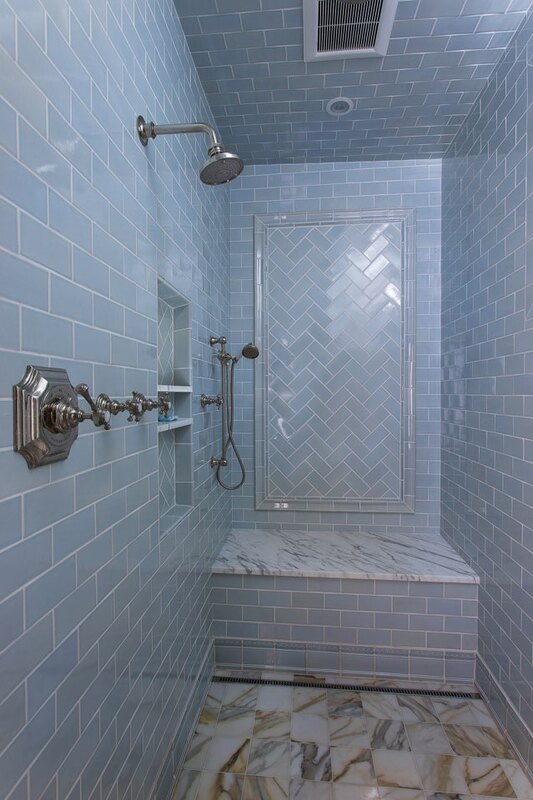 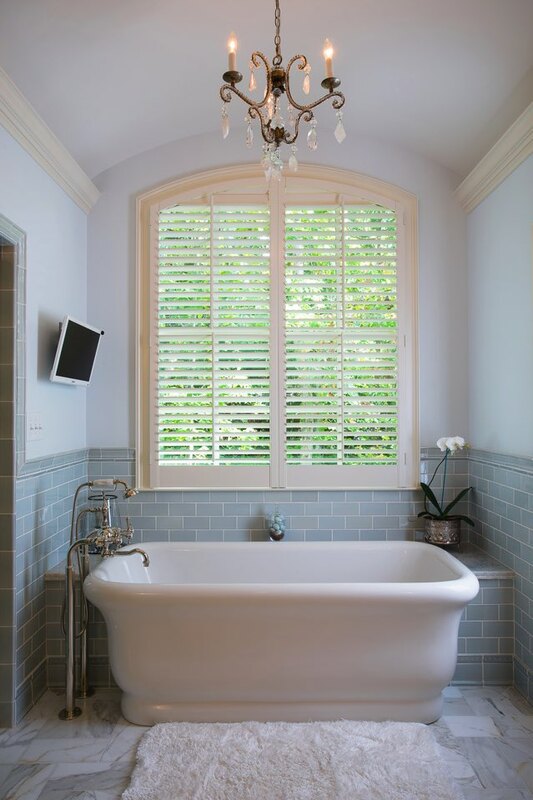 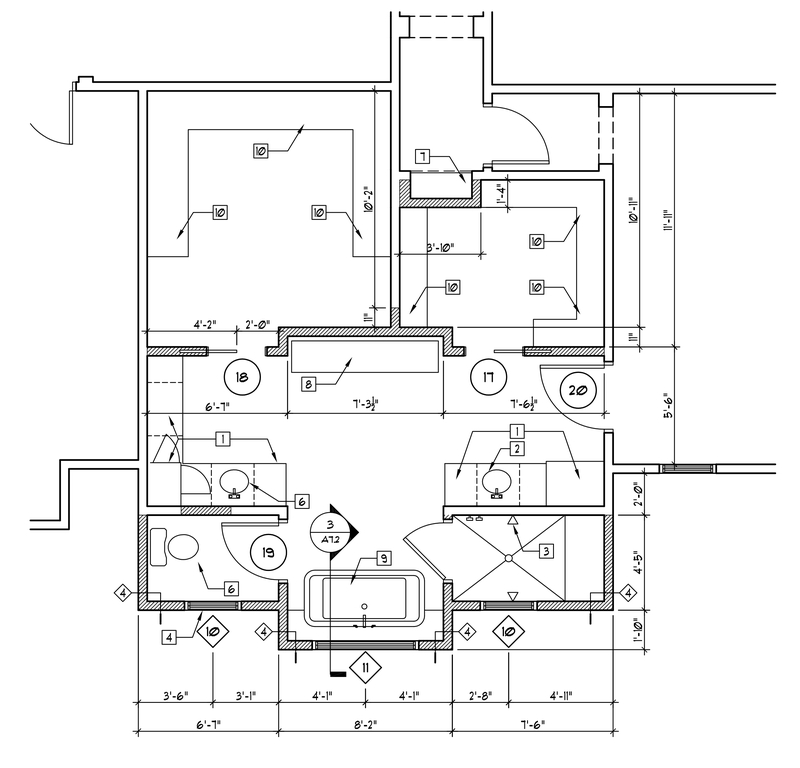 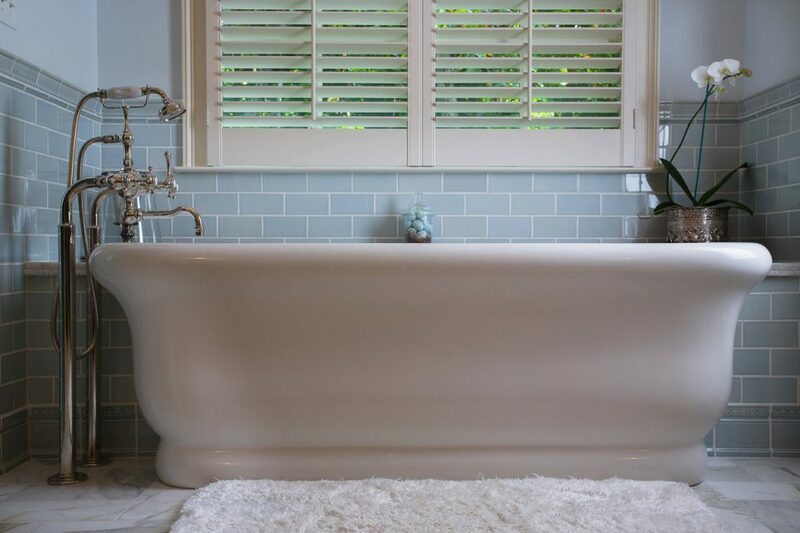 The bathroom was expanded by cantilevering a bump-out several feet out from the sidewall, and the free-standing tub occupies this space with a beautiful picture window above.